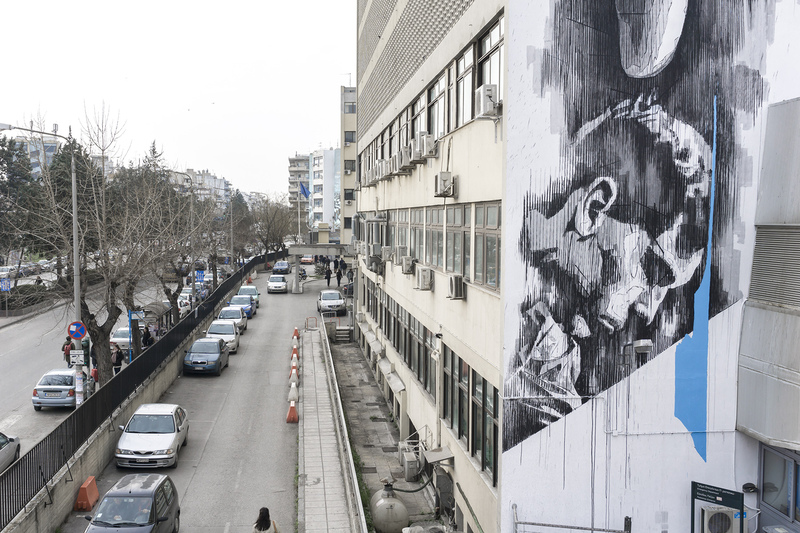 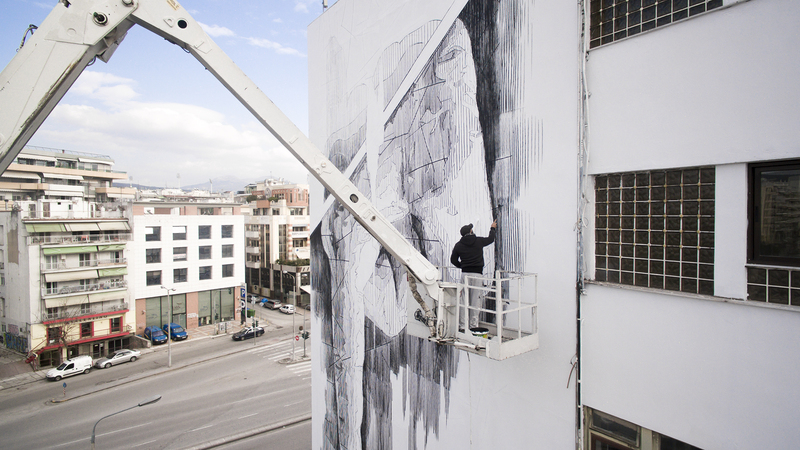 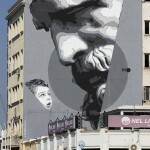 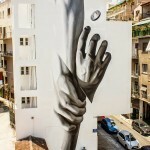 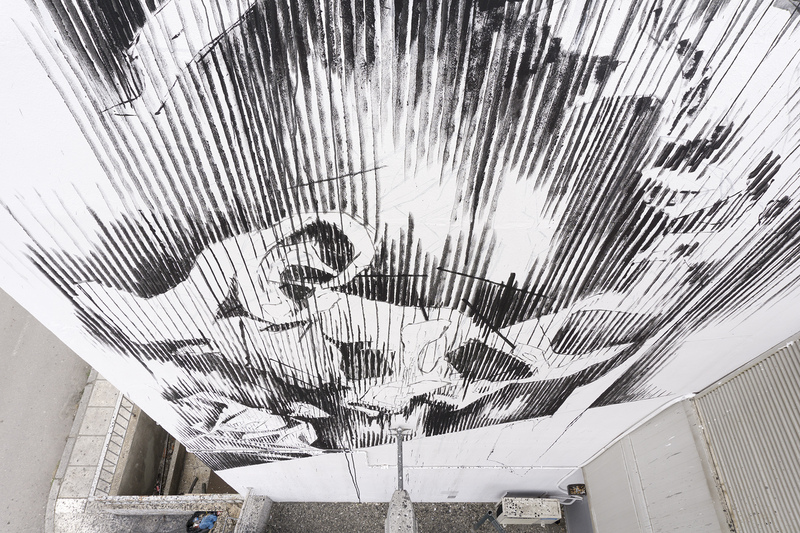 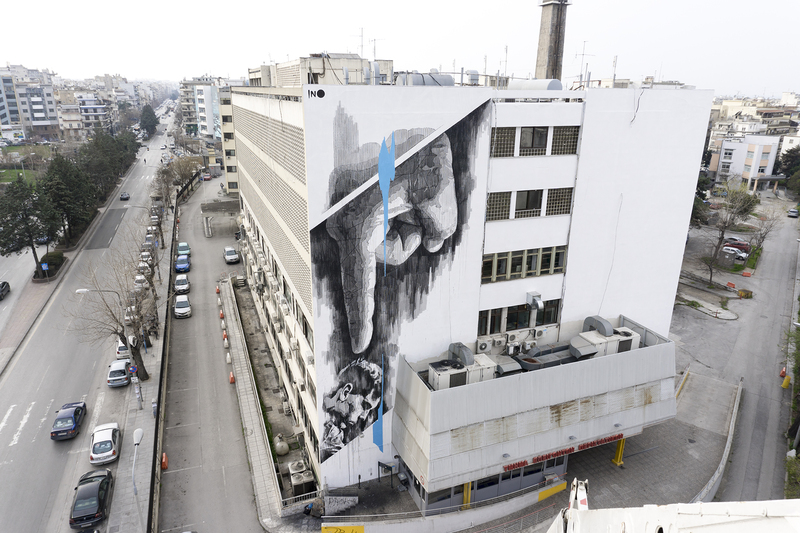 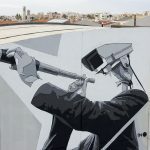 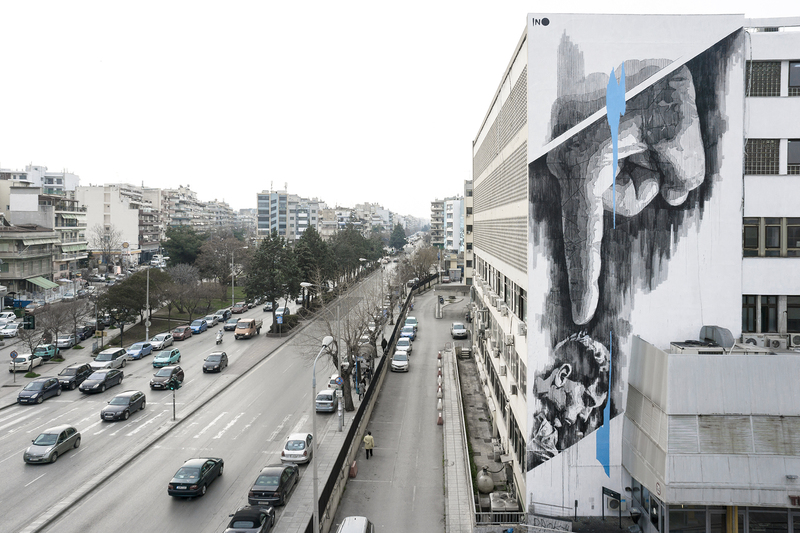 INO just sent us some exclusive images form his latest artwork which was painted on the “Hippocratio” public hospital located in Thessaloniki, Greece. 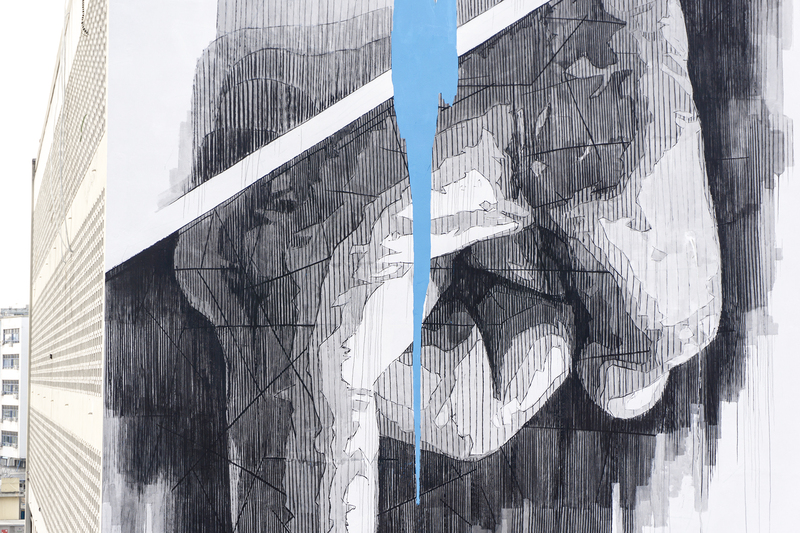 The artwork is entitled “Stay Away” and it is shows a giant hand commanding a child filled with sadness. 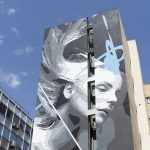 The intervention was organized by a non profit association called “Prometheus” that is assisting people that are impacted by illness. 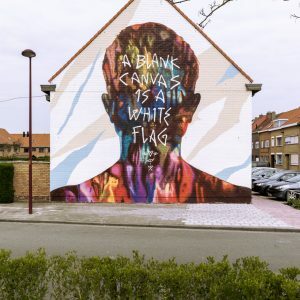 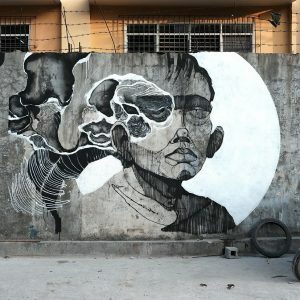 The mural idea was to condemn the stigmatization of humans, of which their diversity is not result of their own choices. 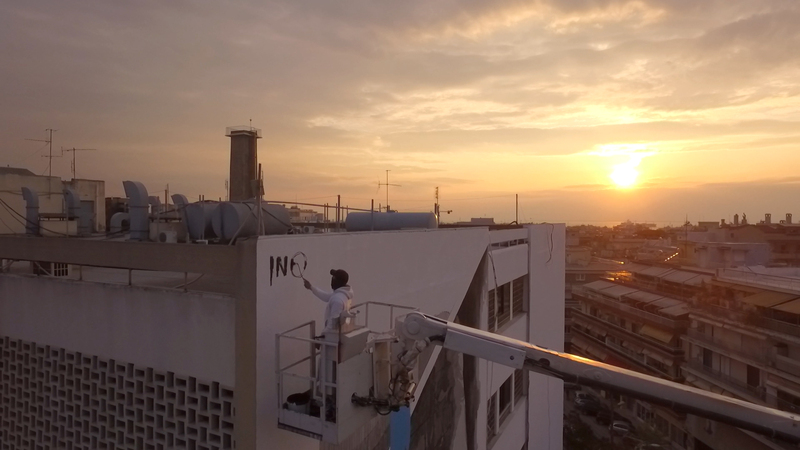 Reconvene below to discover a bunch of extra images while we wait to hear more from INO in the coming weeks!